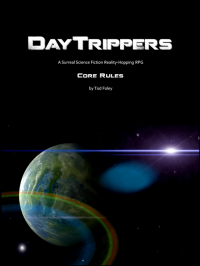 I hope you get as much joy from reading and playing DayTrippers rules and adventures as I do creating them. I put a lot of time and effort into every single one! If you like DayTrippers and you’d like to support my work, donations mean the world to me. And if donating isn’t in your budget right now, sharing my URL with your friends is also a great way to support what I do! 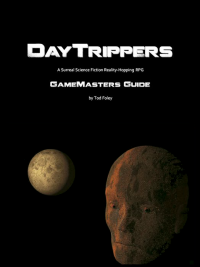 No matter how you decide to support DayTrippers, I thank you. It all helps me so much to keep doing what I do!